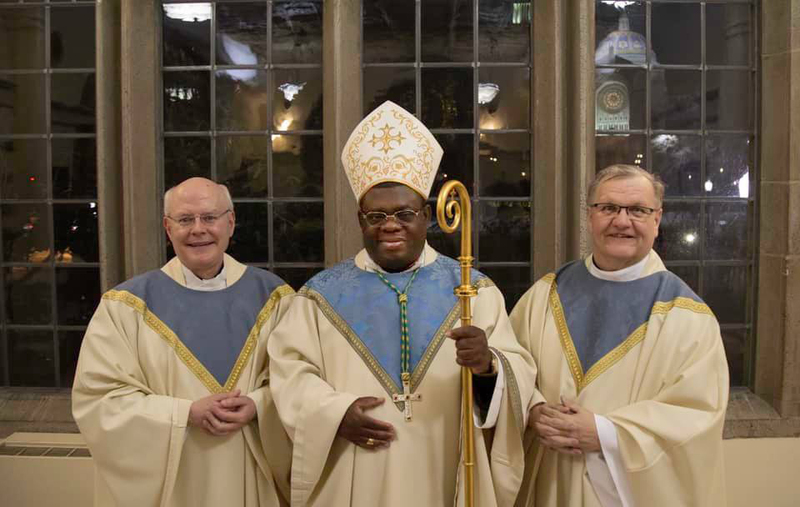 Bishop Kasonde was recently elected Chairperson for the Association of Episcopal Conferences of Easter Africa (AMECEA), which represents nine countries within Africa. 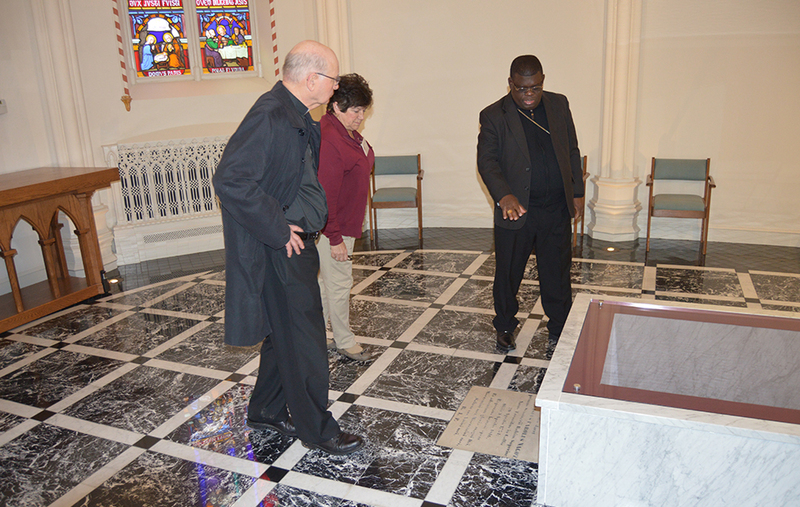 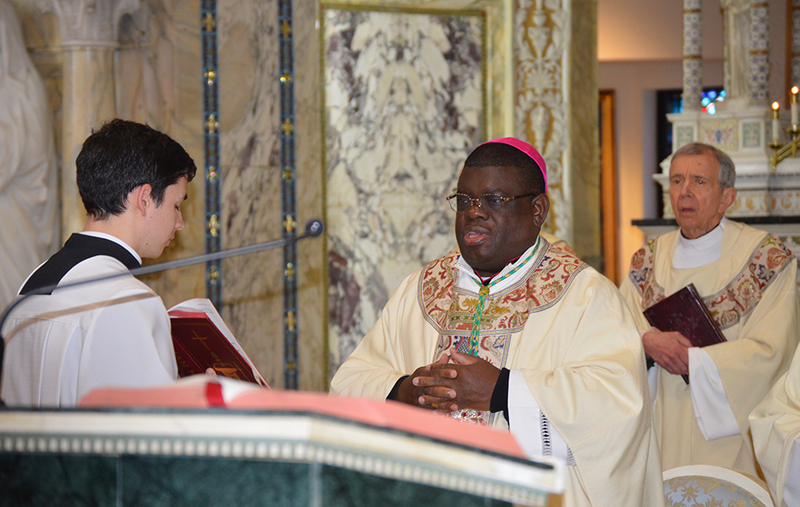 He also serves as the Chancellor of The Catholic University of Easter Africa. 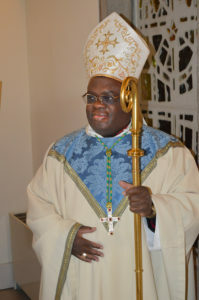 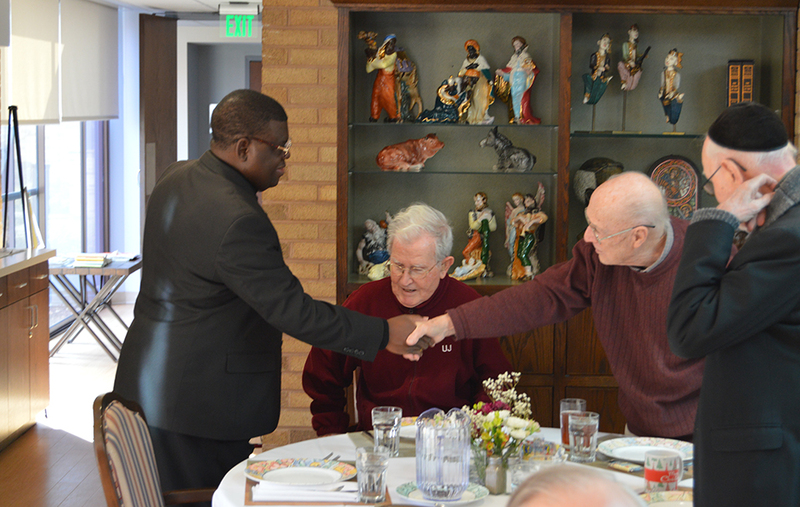 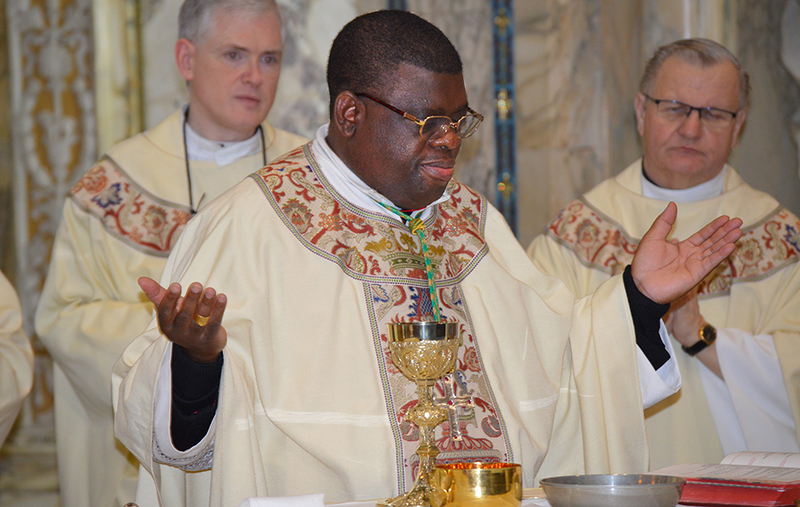 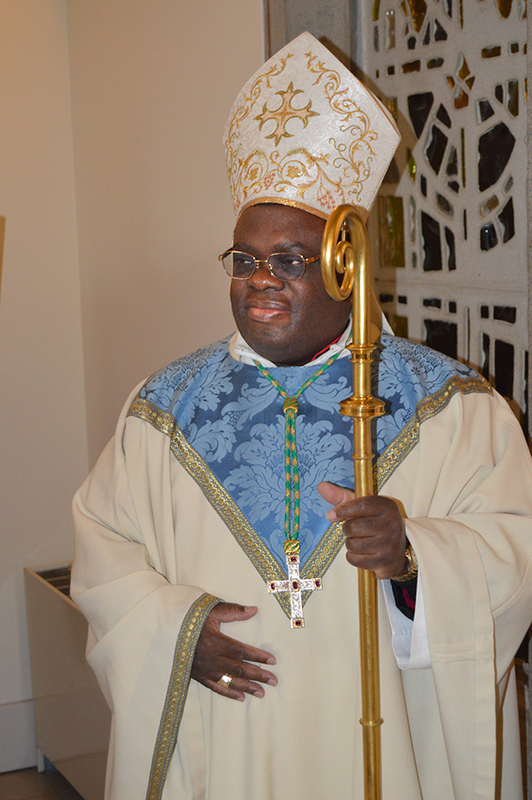 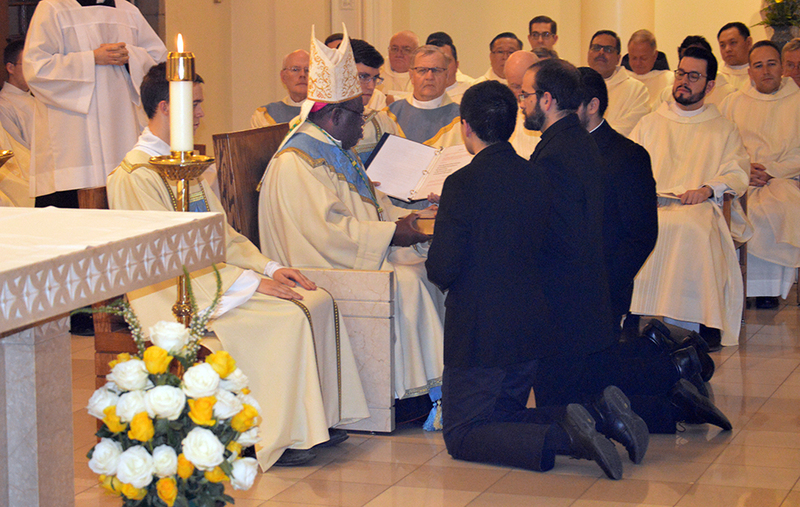 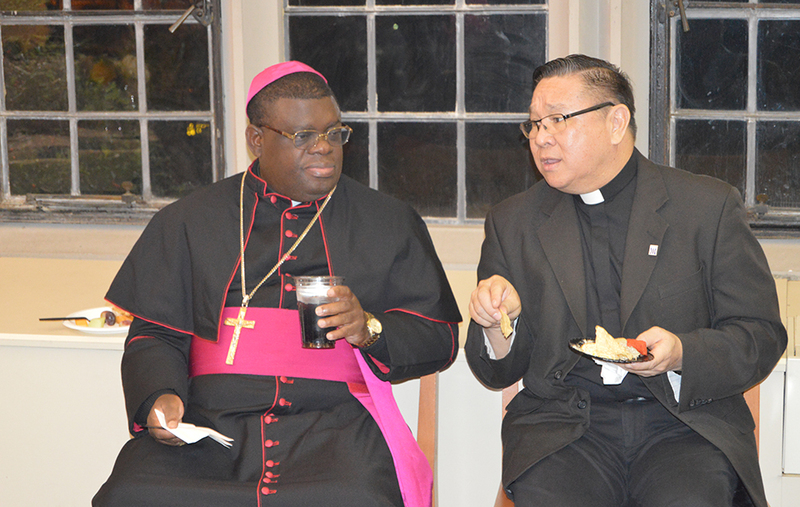 Bishop Charles was invited to the United States by the Sulpicians to strengthen the fraternal bonds between the Sulpician Seminaries within the US and the Sulpician Mission Seminaries in Africa (Zambia and Malawi).